Campfire is all about camp site cooking and dining. 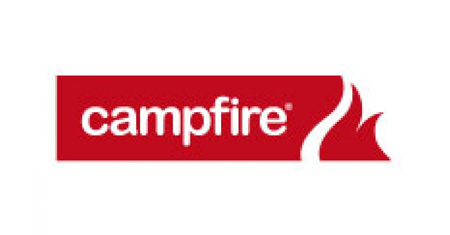 Campfire cater for it all with a huge range of cast iron cookware including camp ovens, frypans, jaffle irons, cook plates and grills. Campfire also have your steel cookware covered with stockpots, grills, smokers, toasters, kettles and all the accessories. Don’t forget the cutlery, enamel cookware and dinnerware, mugs and melamine sets. Get set up with Campfire.